After I retired from the Aviation and Forest Fire Management branch of the MNR I spent my first summer off in 45 years just goofing off and canoeing! It was a great way to spend a summer after all those years of working. Starting in the spring of 2013 I've been spending the months of March and April working and instructing on the SP100 Basic Forest Fire Fighting Course for a friend's company.This is the course that the MNR requires their prospective Ranger Crew applicants to obtain before applying for the summer fire season. This is a great way to spend a couple months for me and we finish up at the end of April just as the ice is coming off the lakes and rivers and I can once again get out on the water and indulge in my passion for canoeing and the outdoors. I've been on the road since the first week of March across Southern Ontario again this spring delivering the course. The course is structured so that we deliver the material on Wed - Fri from 4:00 - 11:00 pm daily with Sat/Sun being full 8 hour days 8-5:00. This leaves us time to check various local attractions etc. during the week days, usually on the Thursday. As I also like to bake bread I suggested a visit to the historic Arva Flour Mill near London, where I loaded up with several large bags of different flours for myself and friend back in Sudbury. The next course was in the Kitchener-Waterloo area so a visit to the St. Jacobs Farmers Market was in order! 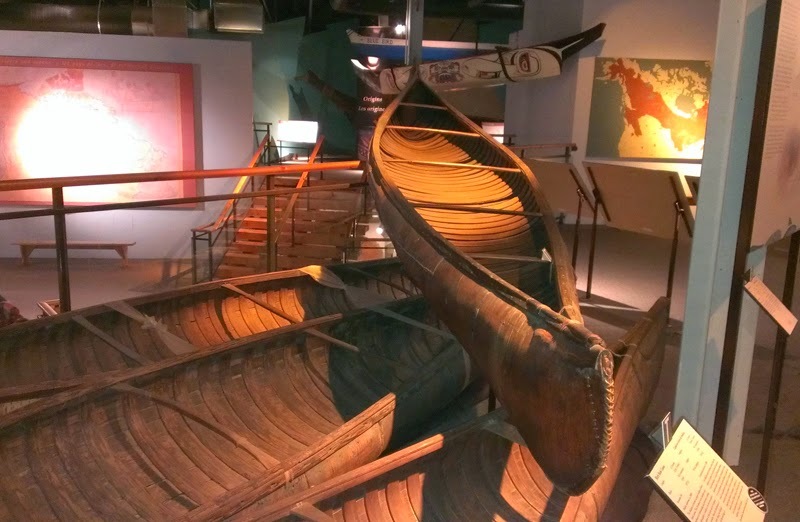 The next course was held in Lindsay and I suggested a visit to the Canadian Canoe Museum located a short drive away in Peterborough. 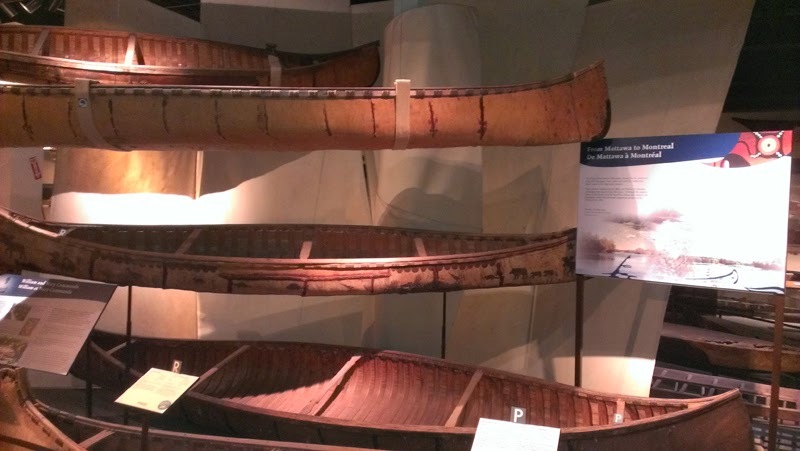 If you're ever in the area, stop in for a step back into some of Canada's history who knows you might just get the urge to get out canoeing.